New Delhi, Jan 21 Experts have called for strengthening sexual and reproductive health services in member countries of WHO South-East Asia region, to reduce deaths of mothers and babies, which continues to be at “unacceptable levels”. 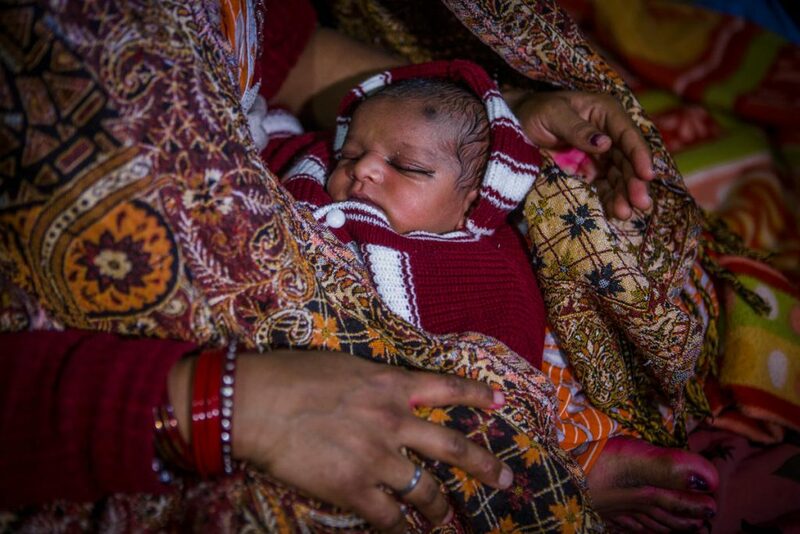 “Though millions of lives are now being saved due to efforts in recent years, it is unacceptable that mothers or babies continue to die from preventable causes,” said Poonam Khetrapal Singh, regional director, WHO South-East Asia. “We must focus on neglected sexual and reproductive health issues such as post pregnancy family planning, comprehensive abortion care, and prevention and management of cervical cancer,” she added. Khetrapal was speaking at the South-East Asia region’s technical advisory group (TAG) meeting for women’s and children’s health in the national capital, a WHO statement said. The expert group acknowledged that many countries in the region had made significant progress since 1990, contributing to 69 per cent decline in maternal deaths by 2015, 70 per cent reduction in under-five deaths and 60 per cent reduction in newborn mortality by 2018. However, stillbirths needed urgent attention as their reduction was alarmingly slow at 31.7 per cent between 2000 and 2015. More needs to be done to achieve the 2030 Sustainable Development Goals for health, the statement said. The TAG, comprising experts from the region and across the globe, recommended focused measures to address both direct and indirect causes of maternal and newborn deaths, and prevent stillbirths. Early marriage and adolescent pregnancies increase the health risk to both mothers and babies, especially as the young mothers themselves are under-nourished and anemic. Countries must invest in health services tailored to the needs of their adolescent population, including access to sexual and reproductive health related information, the TAG recommended. Quality abortion services including post-abortion care and increasing access to contraception is another area to focus on. Every year nearly 6 million women are treated for complications related to unsafe abortions in the region, it said. The TAG recommended ensuring quality antenatal care services, specially in the third trimester, for identifying complications and taking remedial measures to minimise impact on mothers, their unborn and newborns. Increased budgets for health-– particularly for maternal and child health programmes, trained health workforce, especially midwifery personnel, access to essential services and medicines, and continued focus on institutional deliveries, were key to reduction in maternal, child and neonatal deaths, the TAG, which met here on January 15 and 16, reiterated. High quality sexual and reproductive health services were integral to any drive towards universal health coverage, while access to quality services was a right of everyone, everywhere, Khetrapal said.